Congratulations Barb! Can’t wait to get my hands on your books. Love the covers and can’t wait to read them! What fun diverse subjects. Congrats again! Congrats on your new books Barb! Barb, I’m so very proud of you! Congratulations on your two latest books. Congrats, Barb, that’s so exciting! How intriguing about Cleopatra’s appearance, and sounds like you came up with the perfect approach to the challenge. 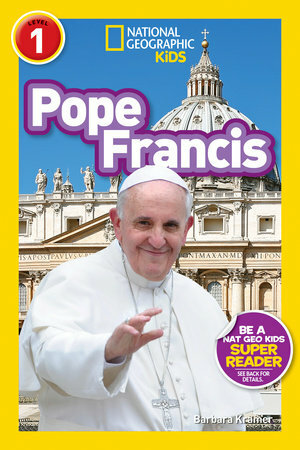 I wonder if Nat Geo is planning other foreign language editions for Pope Francis? Thanks, Nancy! As for other foreign language editions for Pope Francis, I don’t know. I think the fact that he is from Argentina prompted the Spanish edition. Oh these look like great fun! Kids at our school would love to have these in the library. Crossing fingers, and thanks for the opportunity. Congratulations on two new books. 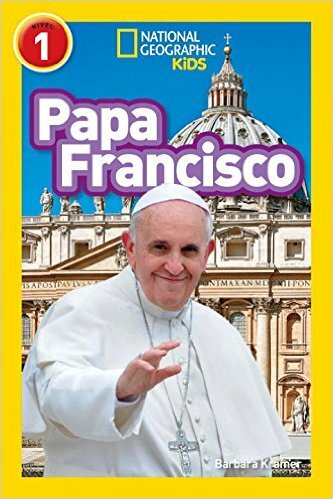 I’m going to order POPE FRANCIS for my grandkid’s school library. Will you autograph it? Happy to autograph, Karla! Thanks for asking! Congratulations, Barbara. These both sound interesting. I can only imagine your working with these two at the same time. Talk about changing gears! Very different people, but it was fun! 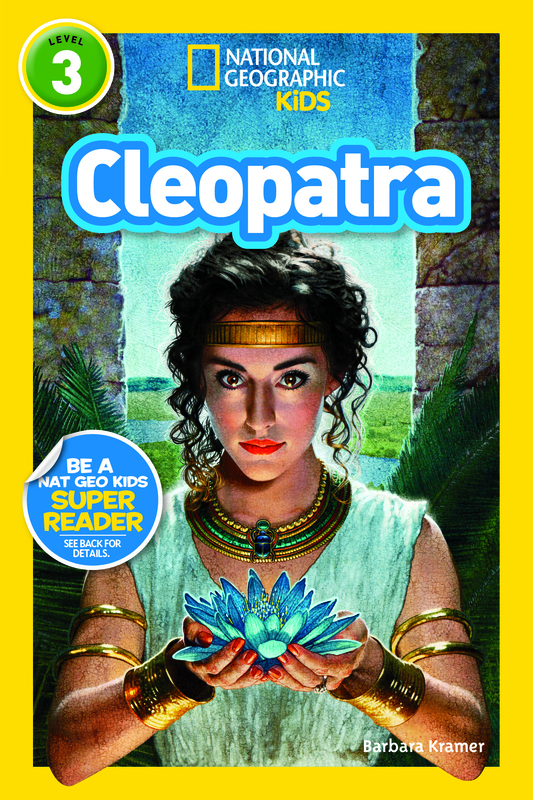 I’ve always been fascinated with Cleopatra, and your book looks like a fun read. When my children read about her in school, we always had a convo about that fact that she was actually not Egyptian. And like you, I always picture Elizabeth Taylor when I think of Cleopatra! 🙂 Congrats on both books! Great job! Thank you for your comments, Amy. And now, you’re in the drawing to win one of the books. The drawing is tomorrow. Good luck! Good for you, Barb. Email coming!